High quality hoodies, embroidered in-house, at affordable prices. Keep warm and look great for less today – call Dorothy or Kevin on 01773-550614, or contact us via the online form. With your embroidered company insignia proudly displayed on your chosen garment, your brand awareness will be increased and your staff will look smart and presentable. 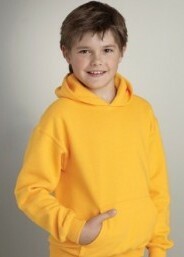 Embroidered hoodies are very popular leisurewear garments, loved by sports teams, trades and schools. They are available from Royale Leisurewear in choice of sizes and virtually any colour with a wide range of options to choose from including heavyweight, cotton rich and zipped styles. Royale Leisurewear can find a style to suit you and your budget. Call today for more information on 01773-550614 or fill in the online form. Sizes for Royale Leisurewear’s high quality but affordable embroidered hoodies. Baby Zipped hooded top – Sizes available: age 3-6 months, 6-12 months and 12-18 months. Children’s hoodies – Sizes available: age 1-2 years, age 2-3 years, 3-4 years, 4-5 years, 5-6 years, 6-7 years, 7-8 years, 8-9 years, 9-10 years, 11-12 years, 12-13 years and 14-15 years. 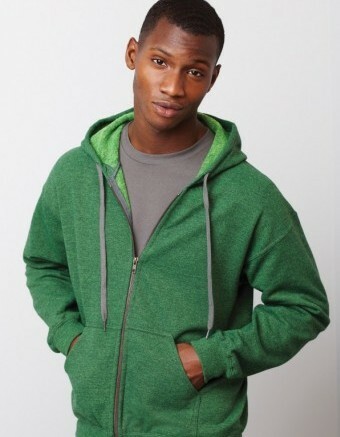 Adults hoodies – sizes available: XS, S, M, L, XL, 2XL and 3XL. Choice of styles of hoodies may be limited for larger sizes, please ask and our experienced staff will be happy to help.